At the end of last year Sonifex announced new Dante commentary units, which will be available in Q2, 2019. 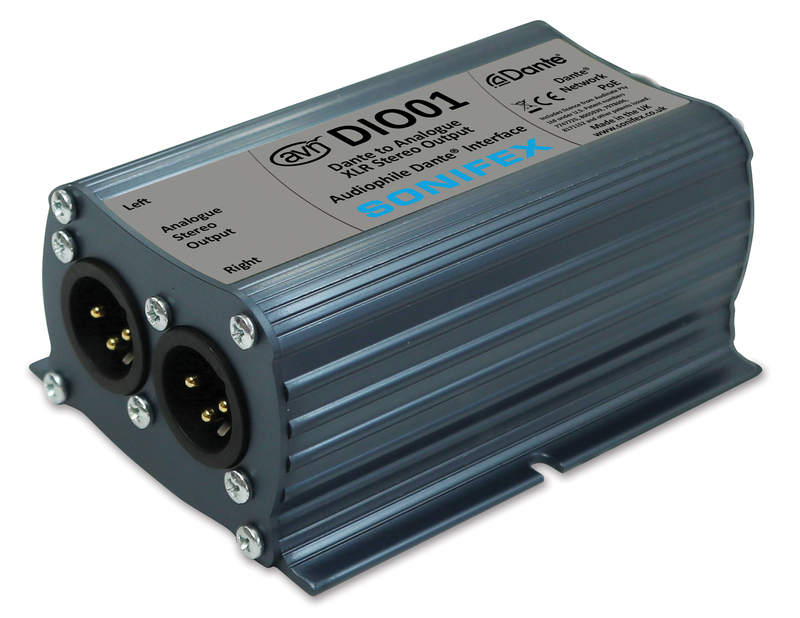 At ISE stand 10-K167 Sonifex is launching its range of DIO Audiophile Dante® Interfaces which are Dante Domain Manager compliant. If you're converting audio sources into AoIP, it makes sense to use the best converters that you can afford, to benefit the whole network. These cost effective products provide the answer. 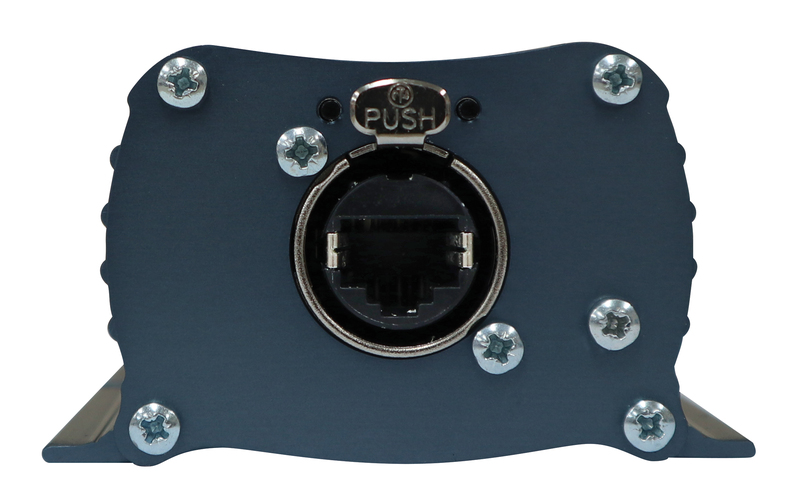 Using Dante Controller for configuration and powered by PoE, these rugged aluminium boxes have side slots for screw mounting and contain superior audio circuitry for optimal audio performance. 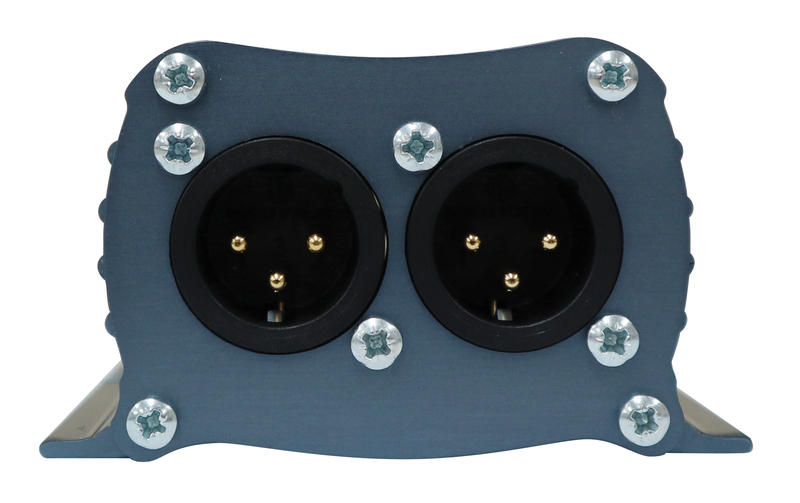 In addition, they use rugged Neutrik EtherCon® connectors and Neutrik lockable audio connectors for ultra-reliable connectivity.